If you’re looking into travelling to Argentina, you’ll probably see something about the Blue Dollar and how helpful it can be to travellers looking to optimize their money. Well… most of that advice is now bunk. With the end of the Kirchner government and the beginning of the Macri government, currency restrictions on dollars were eliminated. Now, for the first time in over a decade, you can get US dollars from an ATM in Buenos Aires. You can freely trade in US dollars. 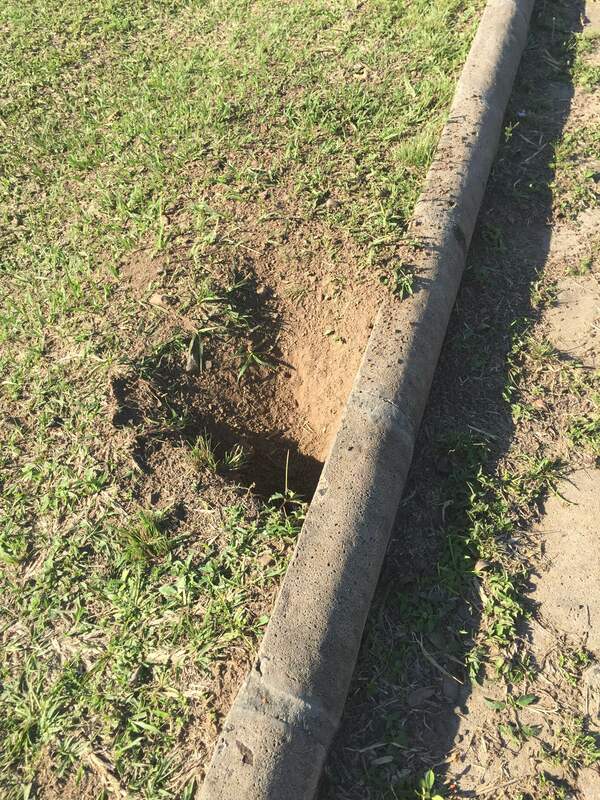 What does this mean to tourists? You don’t need to bring a horde of dollars with you to optimize your savings on your trip. More so, if you weren’t already ignoring them, there is no reason on God’s green earth for you to interact with the sketchy guys yelling “Cambio, Cambio” on Florida. You’re fine just getting cash out of a bank’s local ATM. As of right now, ATM transaction fees hover around 85 pesos. T and I use both the blue dollar (via an exchange at the local casino) as well as using the traditional ATM. At the casino, we’ve been getting 13 pesos to each $1USD. The current official rate (what you’ll get at that ATM, or if you use your credit card to pay) is 15.70 pesos to $1USD. Just wanted to post a little PSA for those of you thinking about traveling to Argentina–I noticed a that a lot of the Blue Dollar information hasn’t been updated to reflect current reality under the new administration. I just realized it’s been about six months since I’ve updated this blog. Yes, we are still in Argentina. Yes, we are still traveling around. However, I started an online MBA program in fall 2015. Between doing work full time and school full time (plus that whole “living life” thing), I haven’t been great about keeping the blog up to date. After the first semester’s craziness, plus a busy holiday home leave, things are starting to finally cool down–so I should be able to get into a more consistent blogging schedule. Over the next two weeks, I’m going to try and do some good catching-up on what I’ve missed. You’ll hopefully see posts on our trip to Chile/Easter Island, Buenos Aires, Carnaval, and our two puppies! You may remember we went to the festival last year as well. 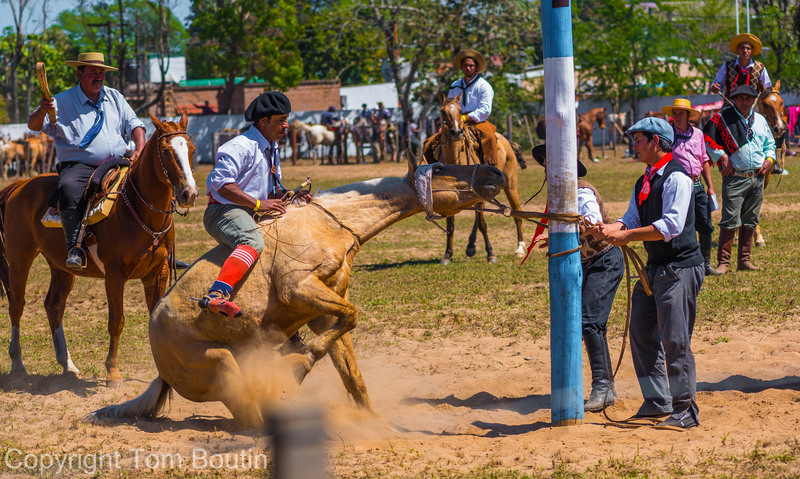 Whereas last year we saw the Argentinian gaucho equivalent of barrel racing, this year we saw the bucking bronco competition. 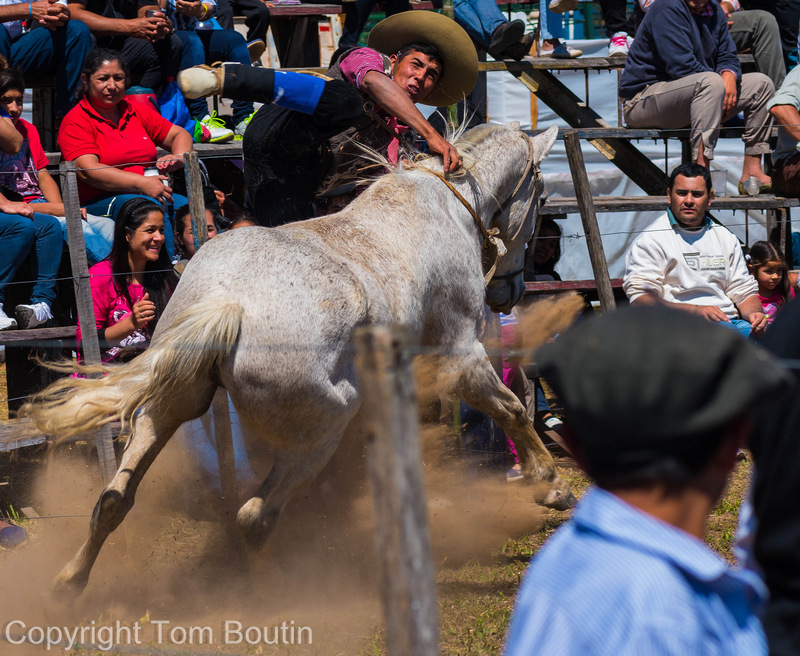 What seems to happen is that they take a half-broke horse in from the pasture, and then challenge all of the gauchos to see who can ride the bucking horse longest. There’s a lot of horses in the fields that don’t seem to be broken at all, so it doesn’t appear to be hard to find a “wild” horse for this event. T got some incredible pictures. One of the advantages of living in rural, rural Argentina is that we see gauchos every day. We pass them riding their horses to the fields every day, and see them in their traditional clothes in the grocery store. Cultural heritage in our area isn’t just something that they engage in on special occasions–this is indeed their lifestyle. It’s been amazing seeing this side of Argentina. 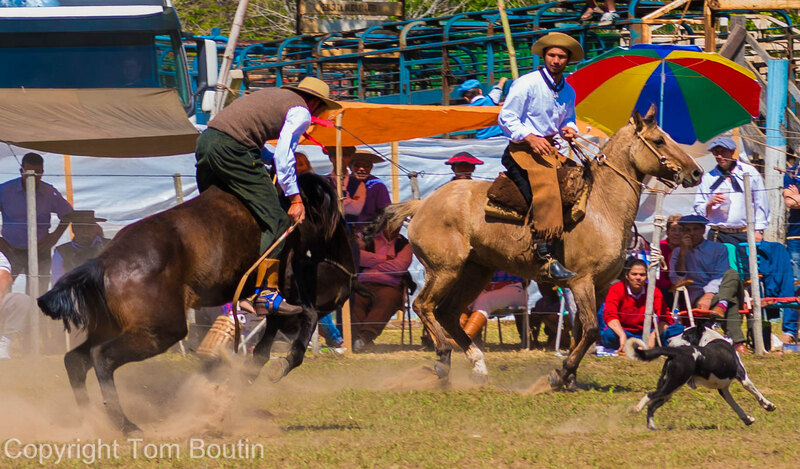 The gaucho is considered the Argentinian national folk hero and symbol–so much so, that one of the greatest Argentinian literature pieces is the epic gaucho poem Martin Fierro. 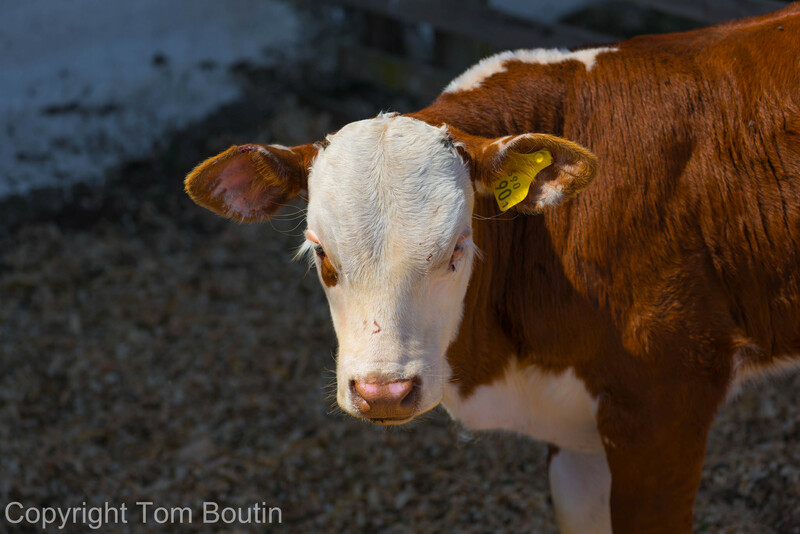 They’re seen as industrious, feisty, rebellious outsiders–in stark contrast to the corruption and riches of the city. 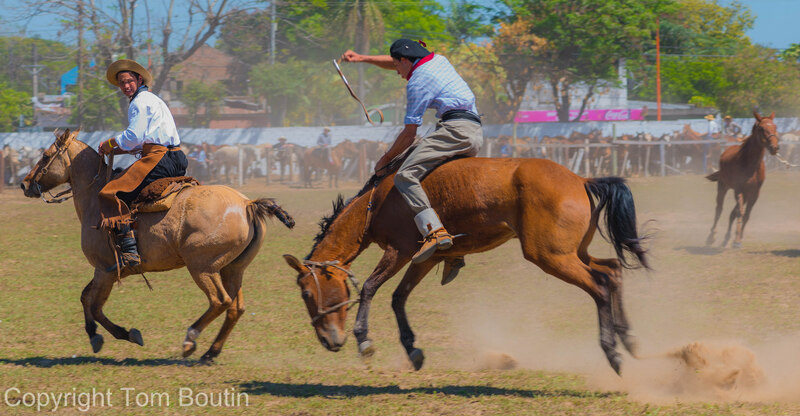 In reality, gauchos don’t just belong to Argentina–the word is used anywhere on the pampas or Gran Chaco, and includes Argentina, Uruguay, Paraguay, Bolivia, and southern Brazil. Also, if you’re liking the photos, be sure to check out T’s Flickr Page. He’s a great photographer. Sometimes, at work, life gets interesting. 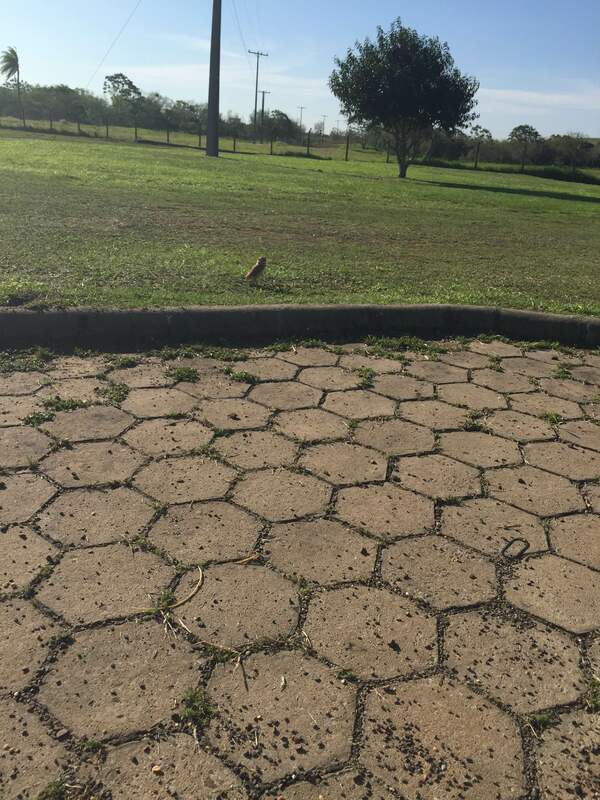 Our work area borders a nature preserve, so we see lots of carpinchos (capybaras), yacare (crocodiles), and other assorted animals on a regular basis. A few weeks ago, we met two more of the area’s inhabitants. This is a green anaconda. And this is the baby. 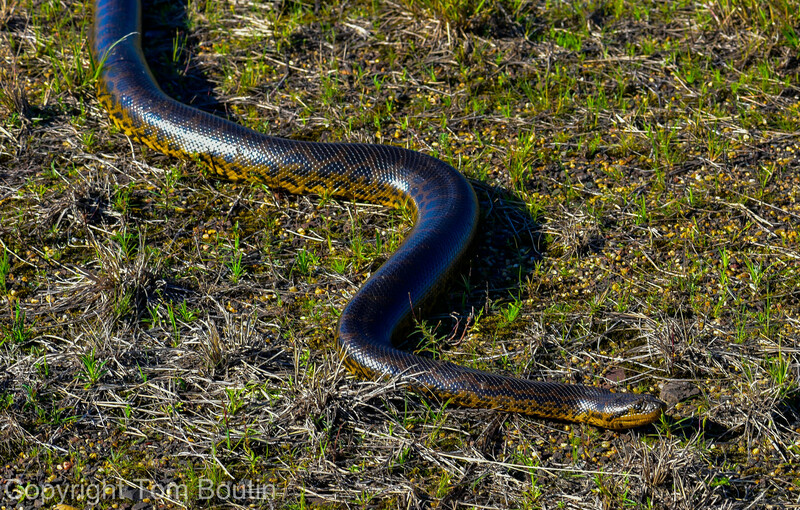 It was about seven feet long, and they can allegedly grow up to 29 feet and weigh up to 550 lbs (thanks, wikipedia).In reality, they’re the biggest snakes on the planet by weight. 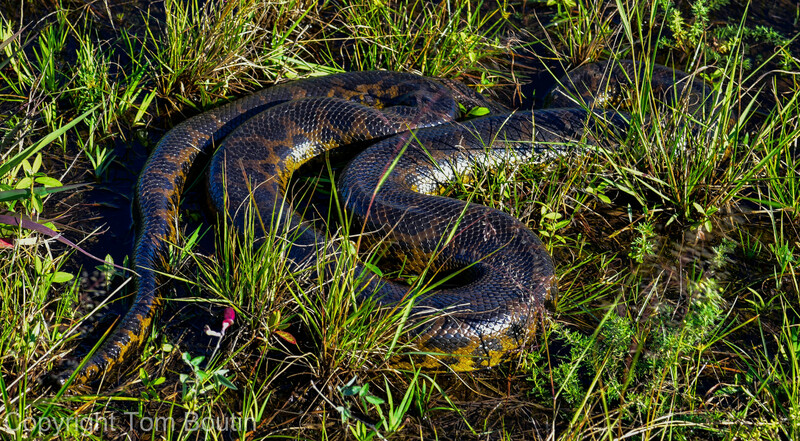 They’re constrictors, so they choke their food to death and swallow them whole.. A group of anacondas, which is what we have somewhere on our island, is referred to as a “bed” or “knot”. We saw this guy crossing the road, and T stopped to grab a few pictures. They’re pretty slow on land, but incredibly fast in water. 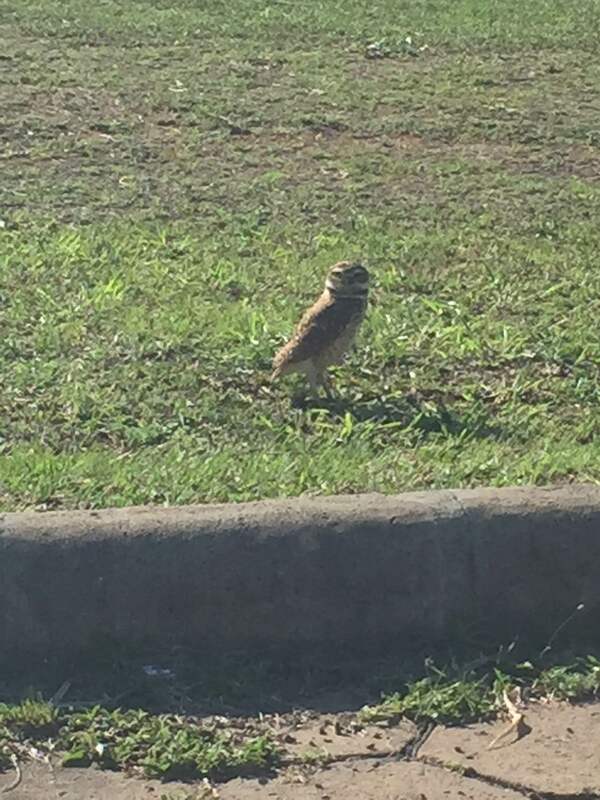 We also have a family of burrowing owls on site. They’re adorable little owls that often steal ground squirrel nests to make their homes. Since rattlesnakes also tend to steal ground squirrel nests (ground squirrels must spend a lot of time making holes…), the owls have learned to make rattling and hissing sounds to scare away predators like our friend the anaconda. You’ve probably seen burrowing owls in the movies before–they were the Mariachi owls in “Rango,” Digger in the insufferable-but-beautiful “Owls of Ga’Hoole,” and one appears in Pixar’s short “Boundin’.” We’re hoping that since we’re moving into spring, we’ll be able to see some owelets at some point! They aren’t terribly scared of humans, and tend to congregate near roads, so whenever we drive by, we see little owl heads peeking out burrows.